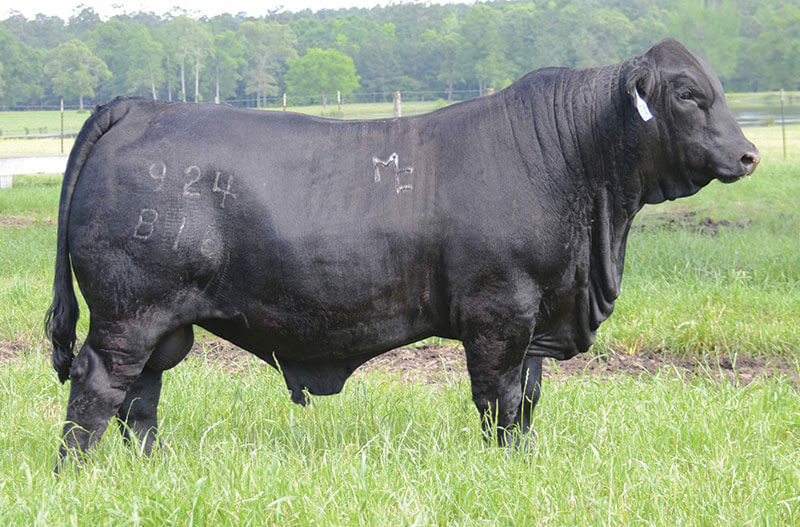 Producing Genetics To Hit Your Targets! 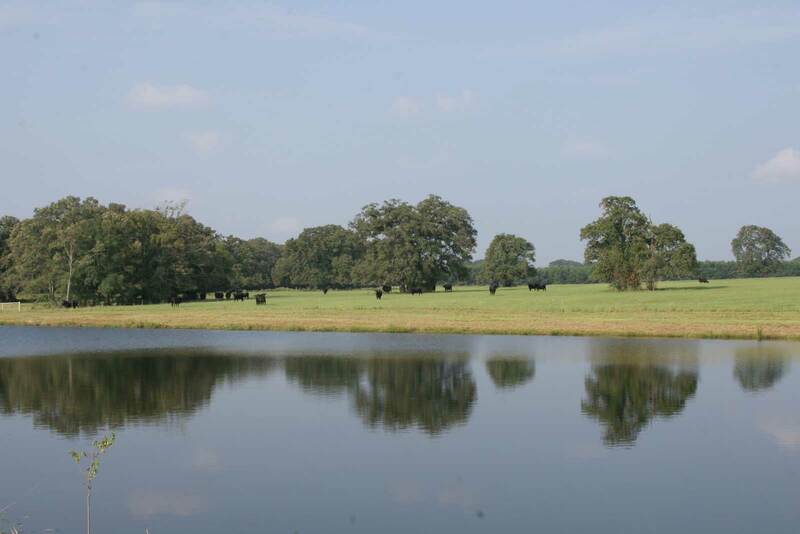 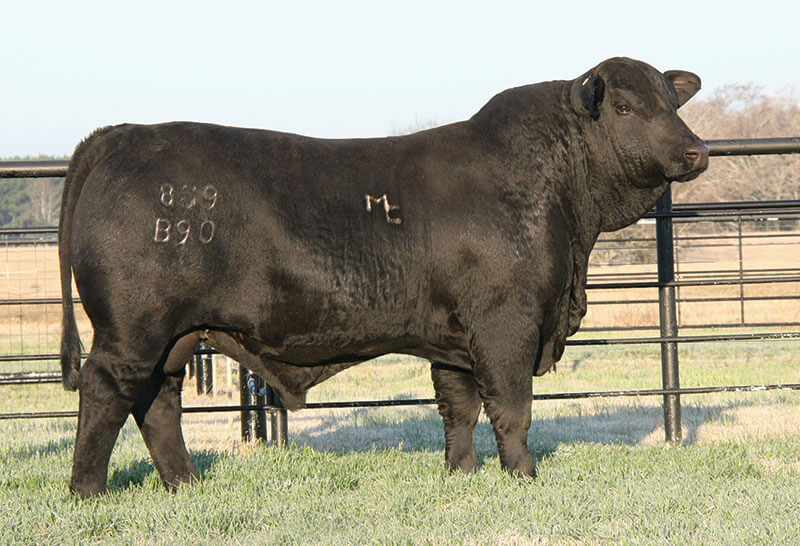 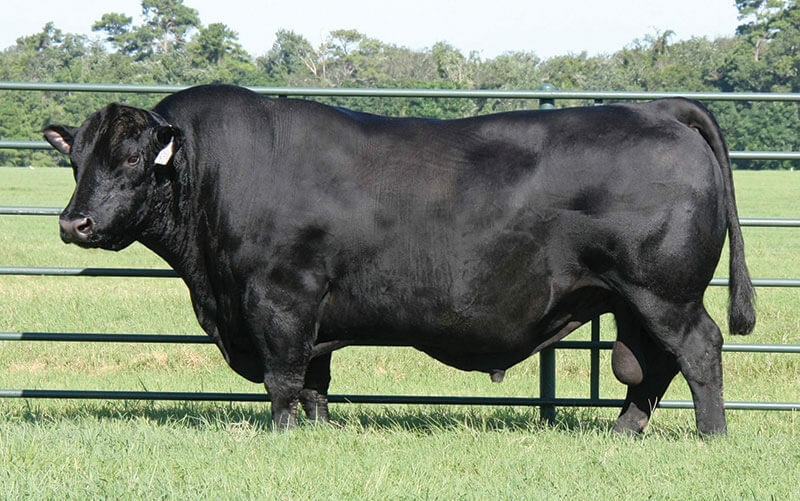 At Mound Creek Ranch, we strive to own the best genetics available and believe the bulls we offer will provide profitability to your operation. 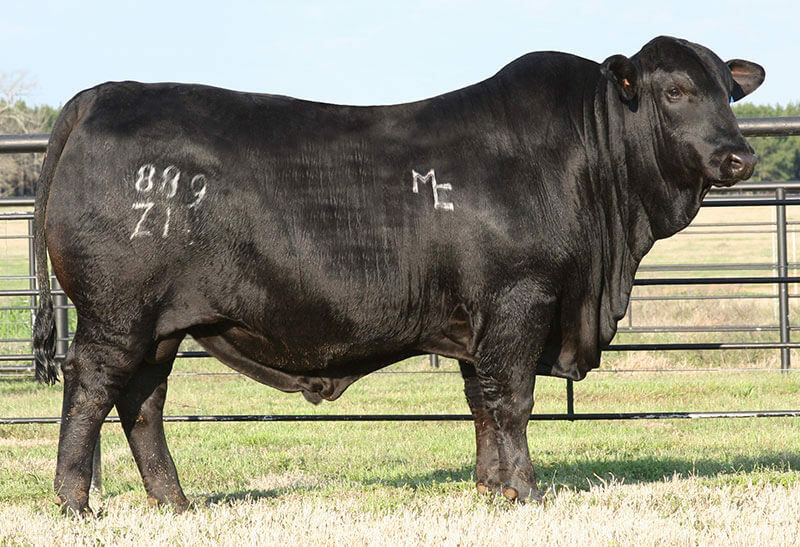 The purpose of our genetic program and the tireless approach to this effort is our never-ending quest to raise the best beef bulls in the country. 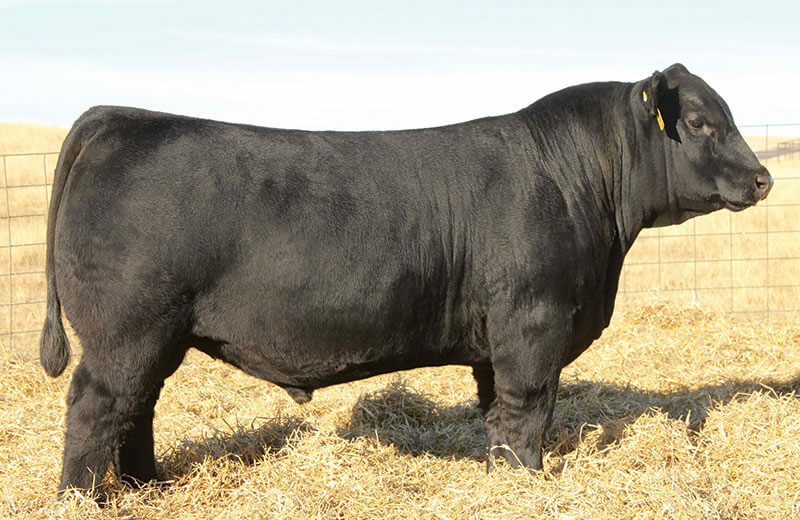 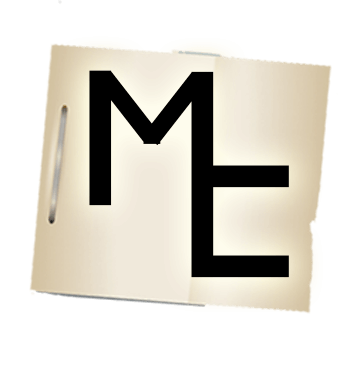 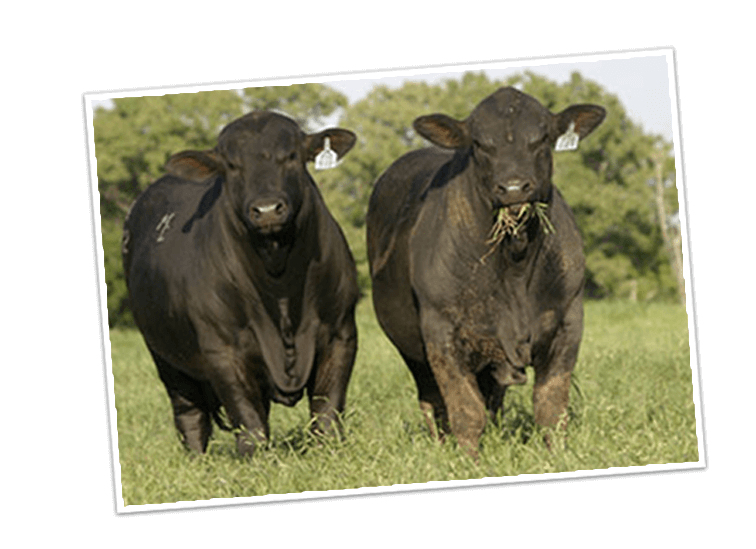 Bulls whose sole purpose is to positively affect the profitability of our customer’s programs by influencing their ability to raise ever-increasing pounds of beef in an efficient, economical and cost-effective manner, while doing so with fewer annual inputs. 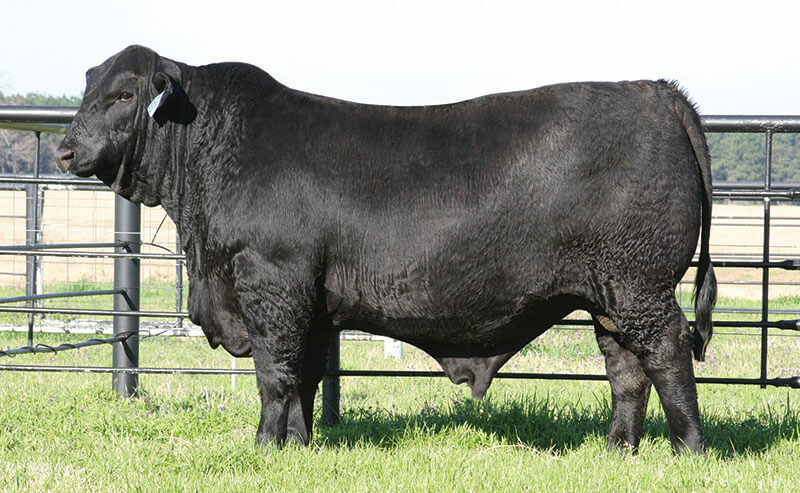 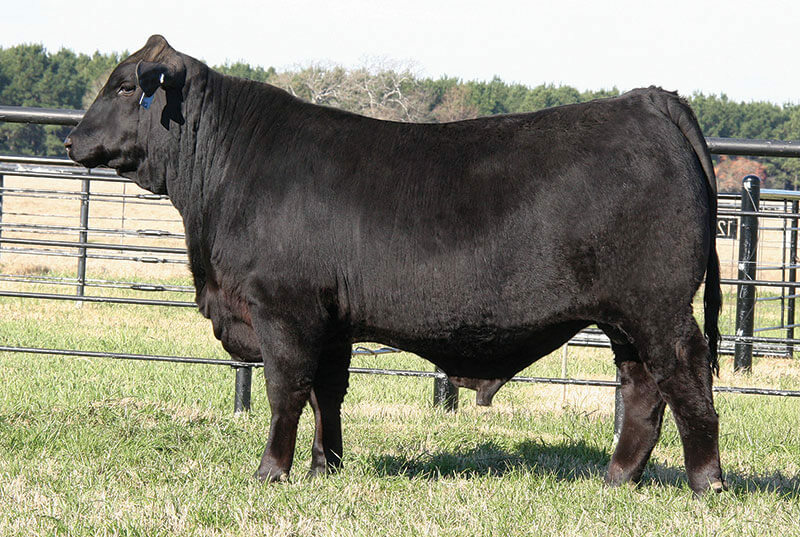 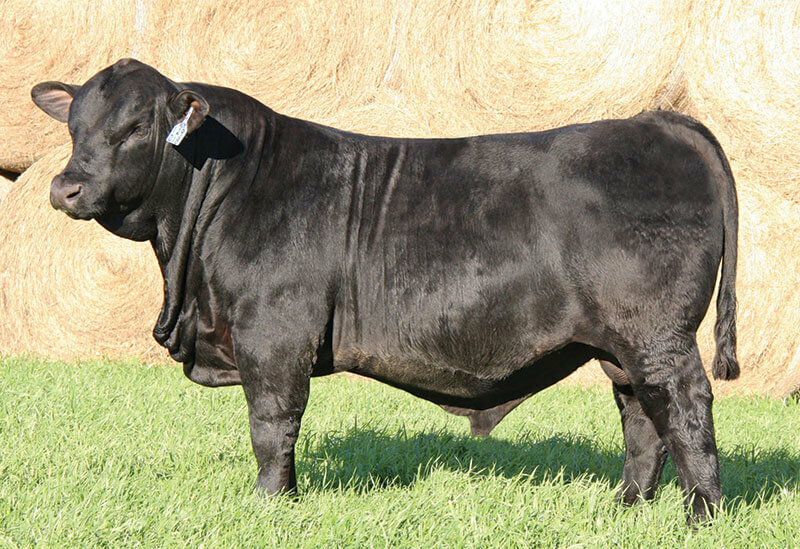 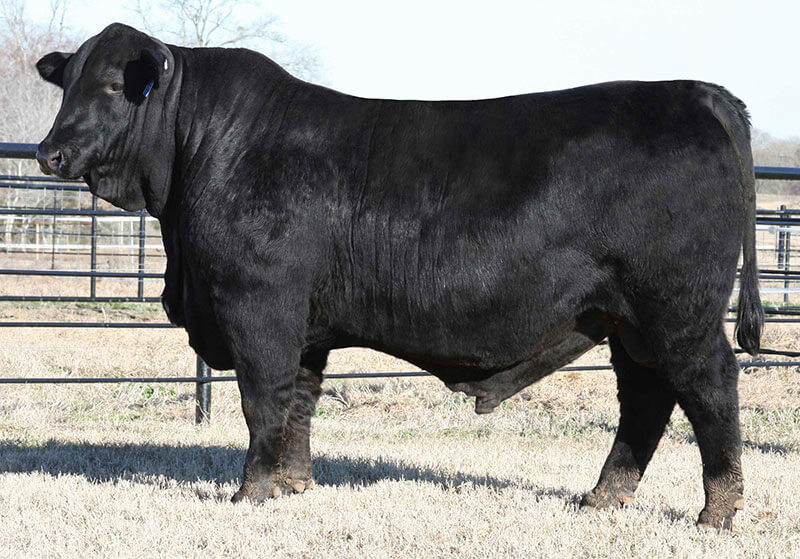 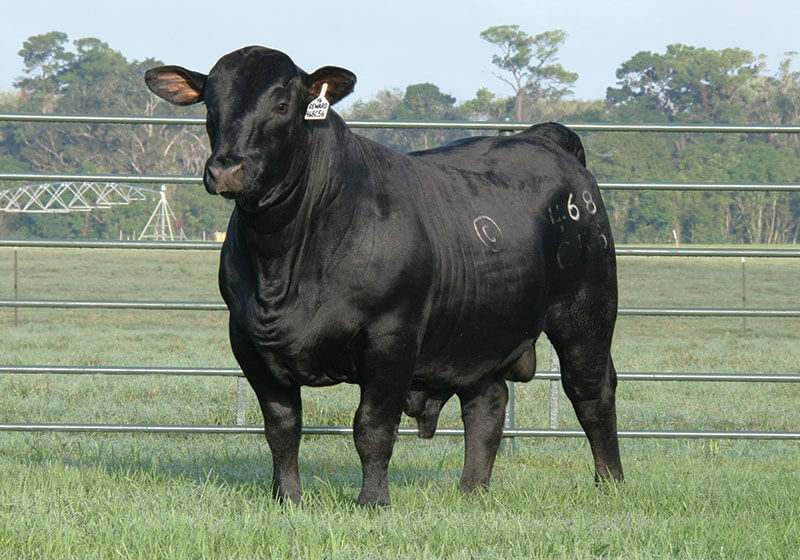 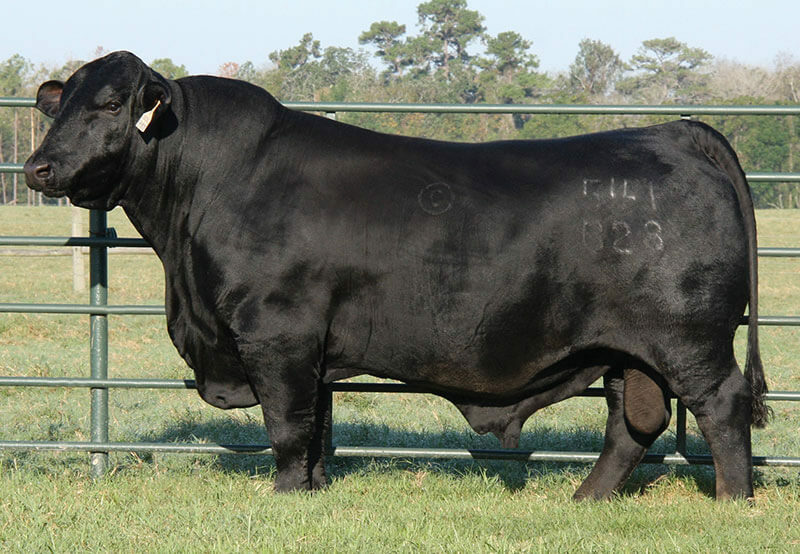 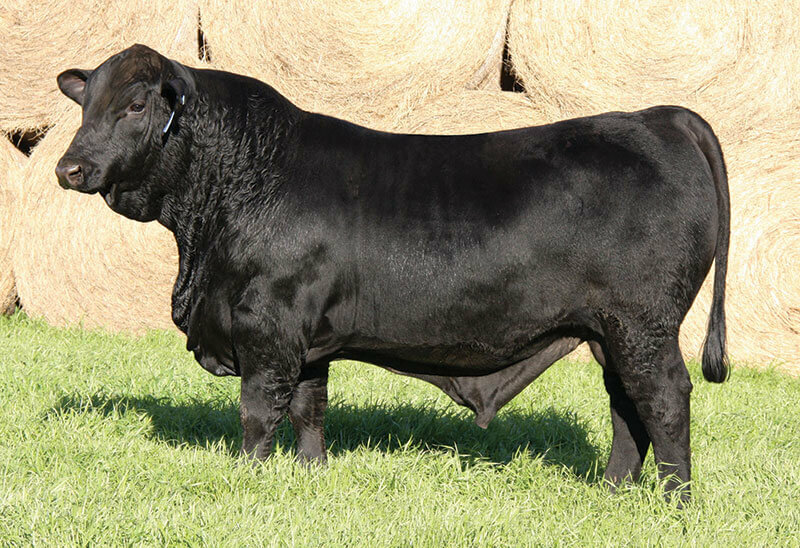 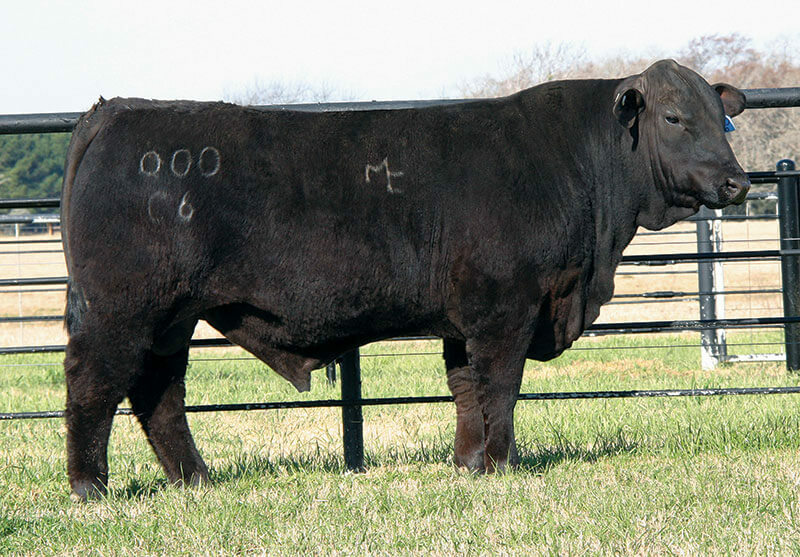 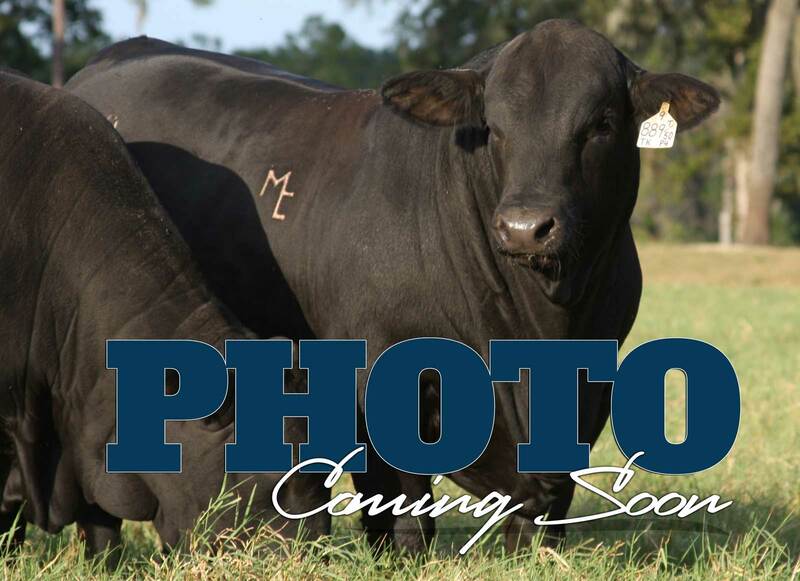 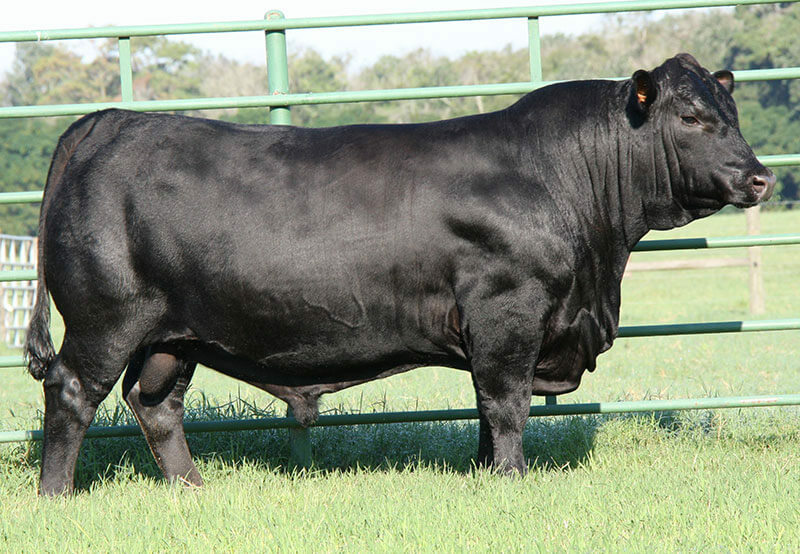 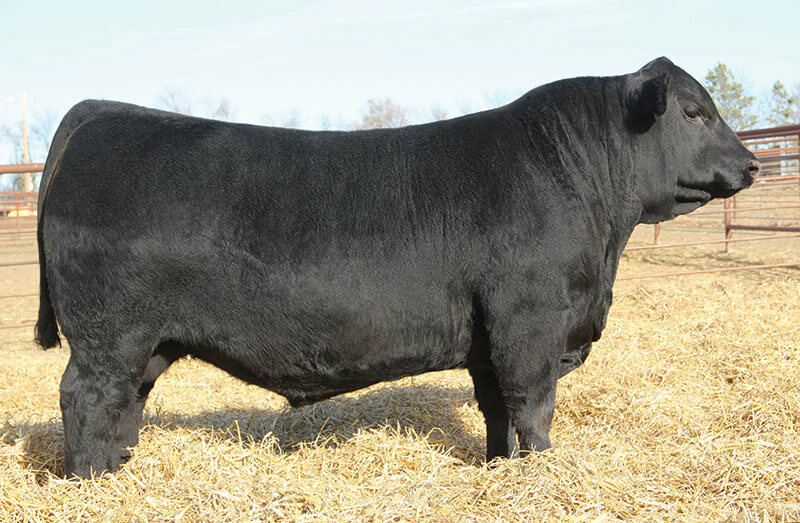 Contact us to discuss which bull will work best for your program.